Penny Snead, has been director of bands at Shawnee Mission Northwest for over 15 years. She grew up in Hampton, Virginia, coming to the Midwest to attend the University of Kansas. A fun fact is that she, Doug Talley and Mary Watson were all in college together. When she is not teaching or occupied with band activities, Penny can be found at home with her loyal companion, an affectionate dog named Lucas, watching KU basketball or rooting for the Royals. The Shawnee Mission Northwest Band Program is a great source of pride for Penny. She feels like the Band is a reflection of its wonderful students but her students would say that the band is a reflection of her! ​Brett Eichman is beginning his second year in the Shawnee Mission School District as the elementary band director for the Northwest Area. He is also the percussion instructor for Northwest high school and assists with the "Marching Cougar Pride." 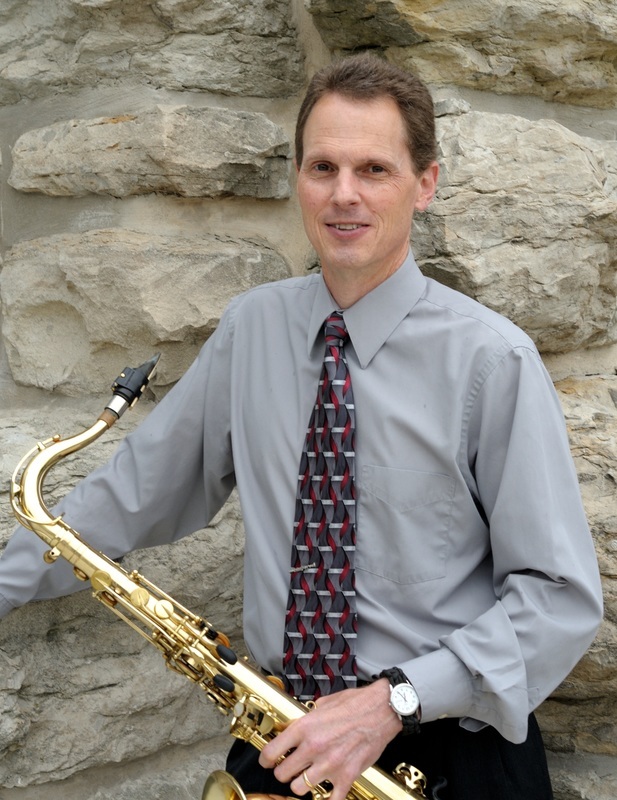 Mr. Eichman is a recent graduate of Kansas State University where he participated in various concert bands, jazz bands/combos, percussion ensembles, and served as Drum Major of the “Pride of Wildcat Land" marching band. He is excited to begin another year and to help students learn to love music as much as he does! 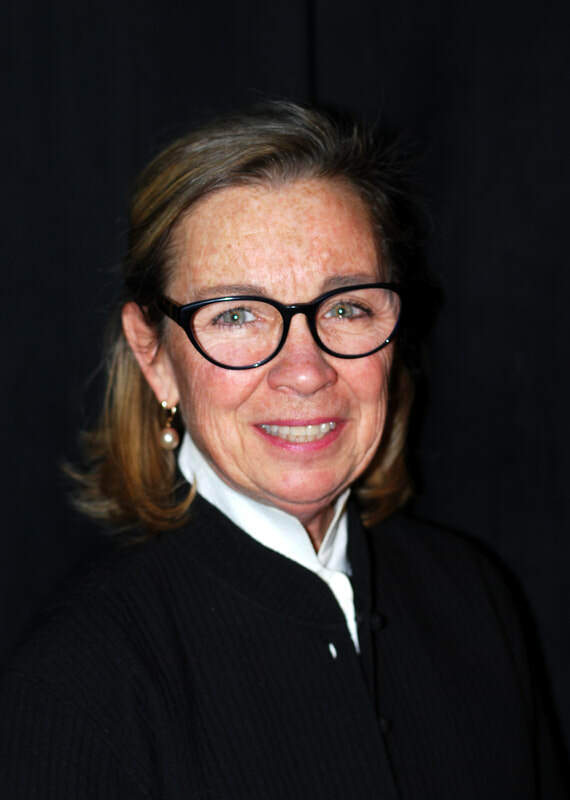 Mary Watson, percussion instructor at Northwest since 2014, earned Bachelor and Masters degrees in Music Education from the University of Kansas. She previously taught band grades 5-12 in the Bonner Springs and Blue Valley districts (Leawood Middle School and Blue Valley North High School), and was named Outstanding Elementary Band Director by the KMEA Northeast District in 2009. Mrs. Watson has performed with the Free State and Fountain City Brass Bands, Symphonia, and Midwest Winds.